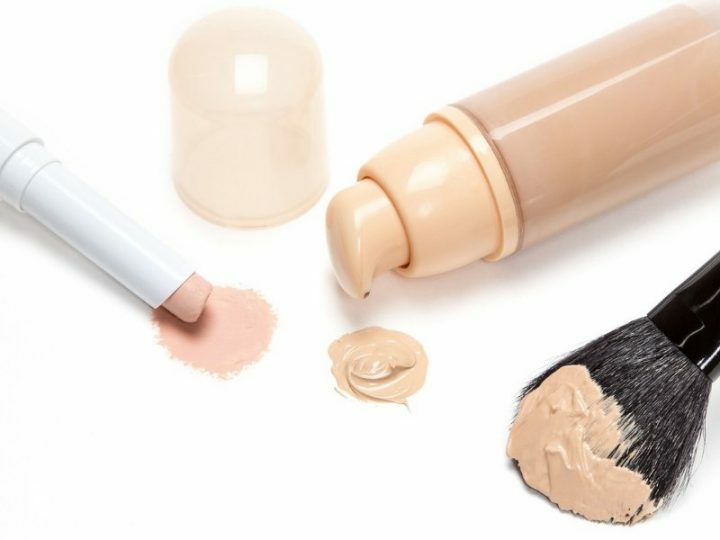 Even if you weren’t born with perfect skin, a good primer can make it look like you were. L’Oreal’s Magic Perfecting Base blurs minor skin imperfections and improves skin texture instantly. Wear it alone or use it under makeup for a smooth flawless canvas. It is silicone-based, though, so use with caution if you have sensitive skin. Thank Me Later Eye Shadow Primer is a great pick if you want your eye makeup to stay exactly where you put it. If you have oily eyelids, you know that raccoon eyes are inevitable without a good primer to keep makeup in place. The formula evens out skin tones and provides a great canvas for eyeshadows to hang onto throughout the day. It also keeps oil under control so you don’t get those ugly creases that ruin your artistically rendered shadow. 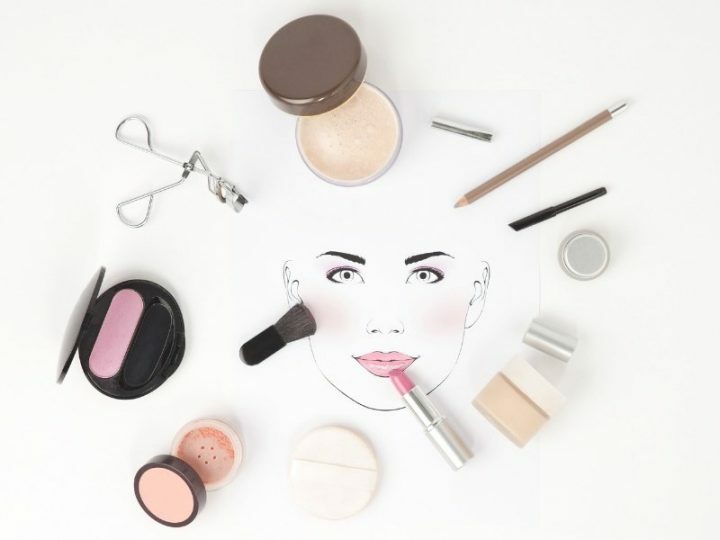 While it does blur fine lines and light wrinkles as well, its strength lies in keeping eye makeup in place so that it doesn’t run into wrinkles and make them more noticeable. 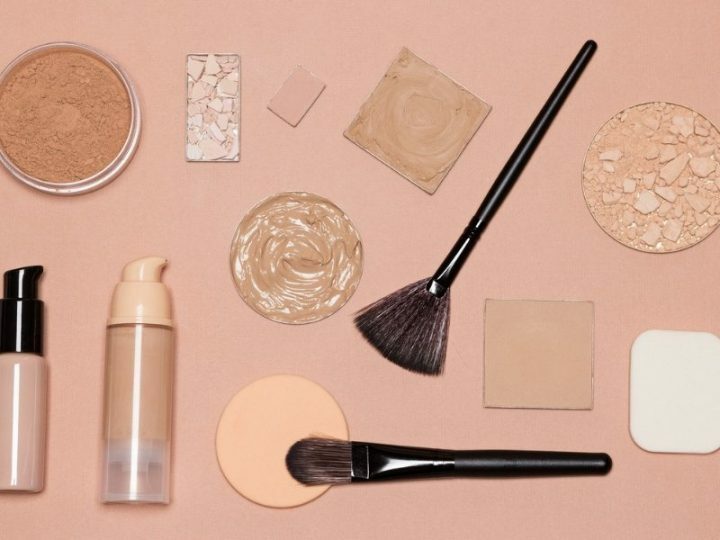 Do you prefer a minimalist approach to your skincare routine? If so, Olay’s Wrinkle Revolution moisturizer includes a primer that reduces two essential steps to one. This cream is a non-greasy, fast-absorbing formula that goes on light. Treat your skin with bio-peptides and vitamin B3 complex that reduce lines and wrinkles over time. The primer blurs lines and imperfections with light-diffusing particles and micro-filler technology. Unlike many other primers on the market, Sheer Cover’s Perfector formula is packed with soothing botanical’s, nourishing vitamins, and antioxidants. So you get a primer that not only smooths over your skin and reduces the appearance of skin imperfections, but it’s also good for your face as well. Suitable for most skin types, the formula doesn’t contain parabens, dyes, mineral oil, and many other common skin irritants. In addition, it doesn’t clog pores and is dermatologist tested. Bella Terra has a good option for anyone looking for a natural eye primer. The formula contains pure and natural minerals that are anti-inflammatory without common irritants like talc, alcohol, and toxic chemicals. This primer smooths eyelid wrinkles and reduces the appearance of dark veins and circles to provide a flawless canvas for your eye shadow. Brighten your skin and fight aging skin all day long with this 3-in-1 primer. Veil Cosmetics offers a unique formula that contains white lily extract to brighten the complexion. It also contains peptides to fight aging and cinnamon extract to make your skin appear plumper and more youthful. The light-infused formula also helps blur minor skin imperfections. Unfortunately, it may be difficult to get your hands on this primer. You can look for a local authorized re-seller, but there may not be a location close to you. Alternatively, you may go to the company’s website and order online. The Pure Ziva Velvet Veil is a simple and no-nonsense primer and sometimes that’s all you really need. This paraben-free formula soothes and smooths the skin for perfect-looking skin all day long. The formula is fragrance-free and non-comedogenic. Use it alone for oil control or under makeup for longer wear. Eye primers are a must if you want to keep your makeup in place. They smooth and even out skin tones to provide a blank canvas for your eyeshadow. Primers, in general, may also help blur minor skin imperfections, but some work better than others. 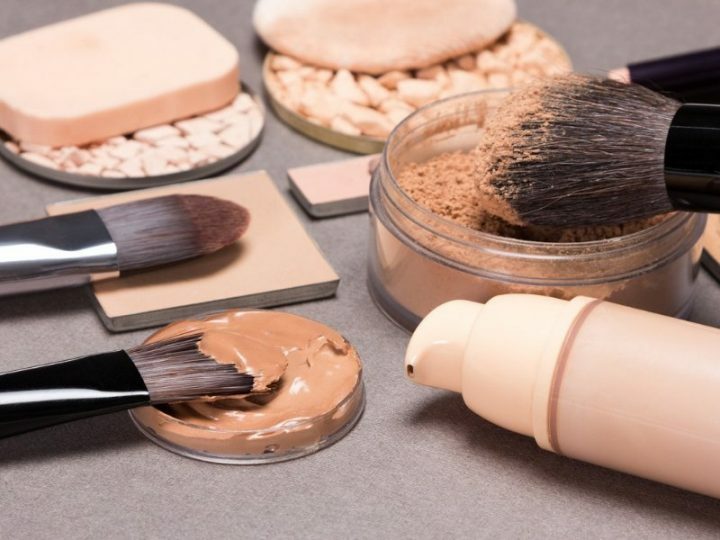 If you want to turn back the clock and minimize the appearance of wrinkles around the eyes, you may want to check out formulas that have anti-aging ingredients. However, if you already have a good eye cream in your skin care routine, you may only need a primer to fill fine lines and wrinkles. The market is saturated with primer options, but it’s still a good idea to know your needs before you buy one. In general, all primers help makeup stay on longer. Some fill fine lines and wrinkles while others contain light-diffusing ingredients that blur them instead. Both options are popular so you may have to go with your personal preference. Would you prefer to focus on filling those lines? Or use a liquid photo filter to minimize the appearance of these imperfections? You may want to try both and see which one works best for you.